Over at Decaturish.com, Dena Mellick a contributor has reported updates on Suburban Plaza redevelopment. Part of the update is that the Suburban Plaza Bowling alley is closing in April and maybe a bookstore will take up 9000 sq ft of that space. Other stores that have signed a lease in the redevelopment are Walmart, LA Fitness, and Jo-Ann Fabric, HomeGoods and Craft Stores. ONLINE REGISTRATION FOR 2015 TOUR deCATUR (on Pi Day 3.14.15) IS NOW OPEN! Once again Mizuno presents the Decatur Education Foundation Tour deCatur on 3.14.15 (aka Pi Day)! ALL proceeds benefit children and youth across Decatur through the programs of the Decatur Education Foundation. We are opening registration a week earlier than planned to be sure everyone has time to register at the early bird prices. Visit www.TourdeCatur.com for information and the link to register online. Tour deCatur - Decatur Education Foundation from Lance Dreesen on Vimeo. Tour deCatur Expo presented by Gas South. This story have Hollywood movie written all over it. Police say they are searching for four diamond thieves after the theft of a diamond necklace worth more than $4.6 million in Hong Kong, Agence France-Presse reports. One of the thieves is reportedly a girl between 12 and 14 years old. The three adults posed as "big spenders" to distract the shop's employees, an unnamed police source told the South China Morning Post. Meanwhile, the girl stole a key to open the cabinet containing the necklace—"embedded with more than 30 diamonds totalling about 100 carats," the Post's source said—and lifted it off the display bust. The other thieves, two women and one man, are all estimated to be aged between 30 and 40 years old. The four reportedly remained in the shop for about a half-hour before leaving without buying anything. The Saturday location is just a block south off the square at 498 N McDonough St, Decatur GA 30030. 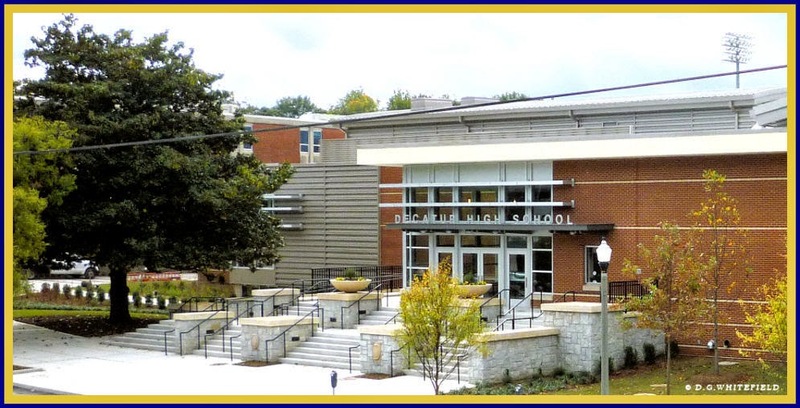 Same block as Decatur High School. You can find available parking on the street, in the lot by the square, or the lot around the corner at W. Trinity Place and Commerce Dr.
ALSO SOMETHING NEW: Now you can also order online and pick-up. see below for details. Our mission is to develop and strengthen farmers markets for long term sustainability and meaningful community impact, with a focus on building a stronger local food system. By purchasing produce and other items from local growers you are providing stability to your local economy through the support of local businesses. Buying locally makes you an invaluable link in the process of saving resources such as fossil fuels and packaging materials. Also, we are right here in your community so the expense of transportation and delivery is kept to a minimum. The number of small farms in the United States has decreased dramatically in the last decade. Please help us preserve an honest and worthy means of making a living. By using this site you get to order what you want, in the quantities you want, from the vendors you love the most! The Friday emails will list the products available for each week and you can always browse the website before you order. 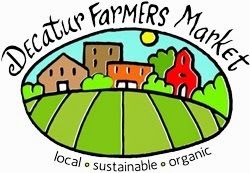 Every Friday an email is sent to anyone who has signed up for an account with Decatur Locally Grown. Ordering will open when the email is sent and will remain open through 7pm on Monday evening. Growers will harvest and pack orders on Tuesdays and Wednesday mornings. Order pick up is every Wednesday, between 3pm-6pm, at La Calavera Bakery, 747 E. College Ave, Decatur, GA, 30030. Imagine being able to enjoy the Museum’s immersive, fun and engaging programs in the great outdoors. Soon, that will be a reality. We are excited to announce that the Fernbank experience is expanding to the great outdoors, featuring 10 acres of all-new experiences, environments and activities set in the natural woodlands adjacent to the Museum—just off the Terrace. 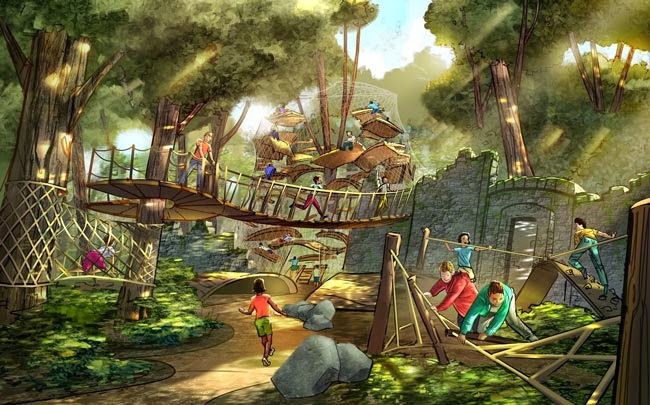 These experiences, expected to open in the summer of 2016,* will feature fun, educational, family-friendly and inspiring ways to explore and enjoy nature. 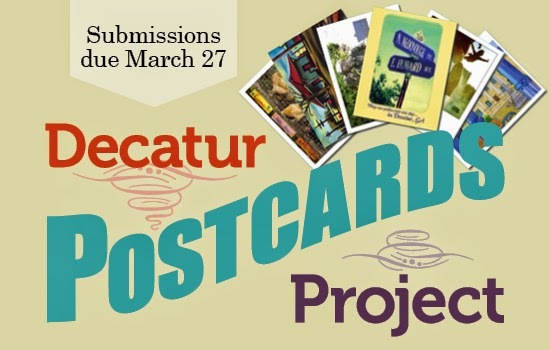 The 2015 Decatur Postcard Project is looking for artists, students, residents, businesses and members of the community who would like to submit images that reflect different aspects of the city. If you have photos or other artwork that captures the essence of what Decatur is all about and would like to share, send in your work. Submissions are welcome from all ages. A jury will select six pieces that best represent Decatur for a set of postcards, which will go on sale in May. The cards will be available at the Decatur Visitors Center and local retailers. Submission deadline: Friday, March 27, 2015. 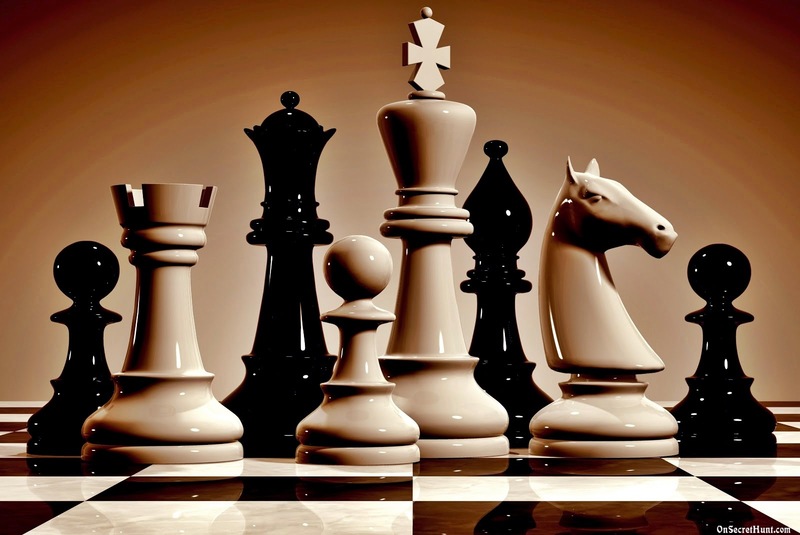 Join Championship Chess the first and third Tuesday of every month in the food court for free! Coach Tim "The Ironman" Brookshear and other coaches will be on hand during the event. All ages are welcome! The location and date for the festival is confirmed at the Yaarab Shrine Center for Feb 6-8, 2015. You'll find jugglers, unicyclists, hoopers, kendama, live music and family fun for all ages at the annual Groundhog Day Jugglers Festival. Know how to juggle? Want to pick up a few new tricks? Just like to watch and maybe learn how to juggle? Check out the fun at previous festivals. 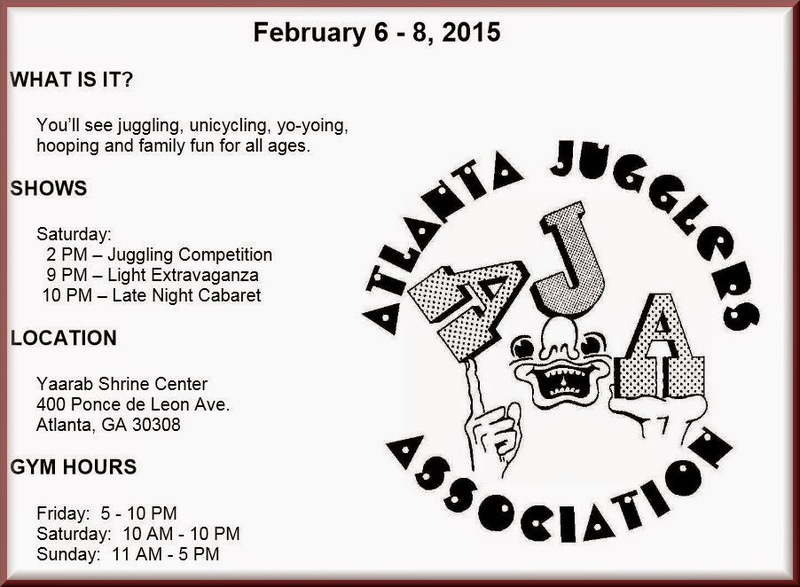 Ask at the registration table if you'd like a free juggling lesson. We're always happy to teach others. Competition for the famous PHIL award happens Saturday at 2 PM. Rules for the juggling competition are simple -- each competitor has 4 minutes, anything goes (NO FIRE!). Judges are selected from the audience and their only qualification is "no knowledge of juggling". Competitor must be registered for the festival and must sign up and pay for the competition before the cut-off time which is noon on Saturday (or when 12 have signed up). The first 12 competitors are guaranteed a slot, we have two stand-bys in case someone drops out last minute--if show time allows, we let all 14 compete but cannot guarantee the stand-bys. Sign-up starts at 10 AM on Saturday. No sign-ups on Friday night. Time limit is 4 minutes. Presentation must be on the stage which is (unfortunately) carpeted and there must be juggling (manipulating more objects than hands used) at least once in the 4-minute routine. Music on CD or thumb-drive (mp3 format) must be presented at the competitors meeting at 1 PM on Saturday --that is where you'll find out what music the other competitors plan to use--nothing keeps anyone from using any music, even if someone else is using the same. Just remember this is a family event and choose appropriate music for children to hear. At the end of the competition the three judges retire for a maximum of 10 minutes to decide three winners. Judges assign the appropriate category (Most Amazing, Most Stupendous, Most Spectacular, etc -- changes every year) to the winner. 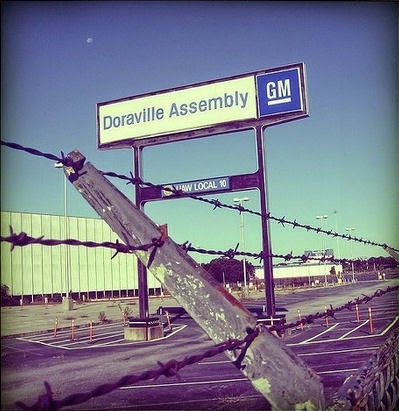 The General Motors assembly plant in Doraville shuttered in 2008. Since then, the hulking, nearly empty beast, has served as a reminder to motorists along I-285 of metro Atlanta and America's past life as an industrial and manufacturing powerhouse. Traces of the lettering on the main office remain. A sign warning visitors not to bring unauthorized chemicals still stands at the worker entrance. Grass sprouts through cracks in the vast parking lot. In several months, most of these remnants will be gone. A construction worker last Friday hopped behind the controls of a trackhoe and ripped a chunk of bricks from the plant's midcentury office building, drawing applause from media, civic leaders, and developers. After shattered hopes and failed efforts to re-imagine the megasite, developers are promising that the 165-acre property, once teeming with activity, would hum again. The vision: a walkable and transit-connected residential and business hub, almost 30 acres larger than Atlantic Station, that could bring new parks, restaurants, and other amenities — not to mention a sense of place, something lacking in the 10,603-person community. "It's going to give us a sense of meaning," says Doraville Mayor Donna Pittman. "It'll put us on the map." Buford, Decatur, Oconee County, Forsyth County and Bremen top a 2015 ranking of metro Atlanta's best public school districts. Fulton and DeKalb counties, and Atlanta Public Schools come in at Nos. 14, 45 and 43 on the list, respectively. The Niche Rankings -- the product of Niche.com, a "reviews and insights" website focused on neighborhoods and education -- graded 8,738 school districts "based on dozens of key statistics and 4.6 million opinions from 280,000 students and parents." 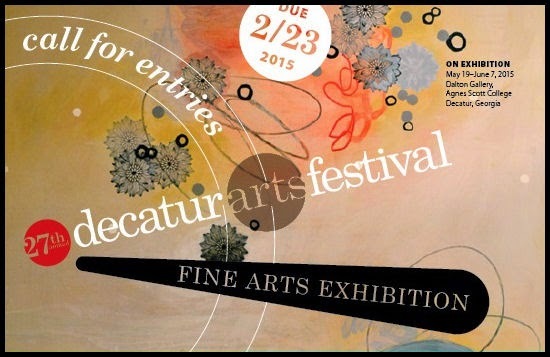 The Decatur Arts Alliance is now accepting entries for the Fine Arts Exhibition of the 2015 Decatur Arts Festival. Artist applications will be accepted through Callforentry.org Jan. 5 through Feb. 23. Jurors this year are Amanda Hellman, Molly Rose Freeman, and Ben Goldman. Download the complete details here. Check out the 2014 Fine Arts Exhibition here. At the heart of Ponce City Market, the Central Food Hall is destined to be the most vibrant food hall and market in the Southeast. James Beard Award-winning chefs the likes of Anne Quatrano and Linton Hopkins will join Atlanta's most exciting young purveyors and restauranteurs to offer everything from Georgia and Carolinas-caught seafood, to classic burgers, savory crepes, and locally-made kimchee and Korean steamed buns. 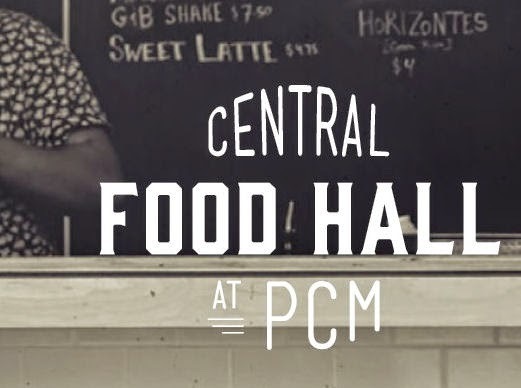 Similar to the legendary food hall at Chelsea Market in Manhattan—also owned by the developers of Ponce City Market—the Central Food Hall will be a culinary gathering place within a revamped historic space, but with the distinct character and ﬂavors of Atlanta. Coca-Cola to elimate about 2,000 jobs in HOPES to save Billions. Below is a news story about this. Coca-Cola said Thursday it will eliminate 1,600 to 1,800 jobs around the globe — including about 500 in Atlanta — as part of a major reorganization over the coming months aimed at saving billions of dollars during the next five years. The beverage giant said employees were beginning to be notified today about the upcoming layoffs, though the restructuring of the company has not been finalized. 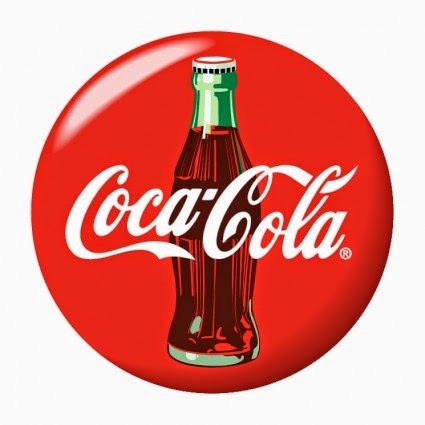 Coke employs about 130,600 people around the world, including a group of about 13,000 corporate employees who are primarily located in Atlanta. 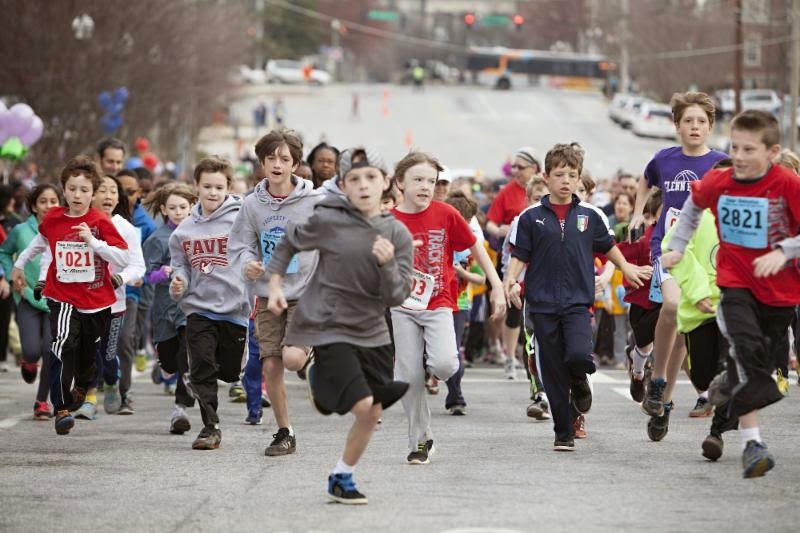 Original Date: Saturday, January 10, 2015, 9:00 a.m.
neighbors and runners and walkers of all levels are invited to participate. Participants are invited to run or walk with their dogs in a special group. the sports programs at Decatur High School and Renfroe Middle School. Dahlonega's Historic Holly Theatre just got a $10,000 helping hand. For their 2014-2015 Preservation Grant, the Fox Theatre Institute (FTI) awarded the theater with funding that will go toward restoration, and future planning. More specifically, the grant will be centered around the masonry for three sides of the Holly Theatre building and an environmentally conscious upgrade for the marquee. Since 2008, the FTI has worked on 10 projects in the state, totaling more $332,000. The focus of the nonprofit has been the preservation of various arts venues. The Fox has been helping with strategic planning for Holly in the past few years, so the downtown Dahlonega institution can get some much-needed TLC. 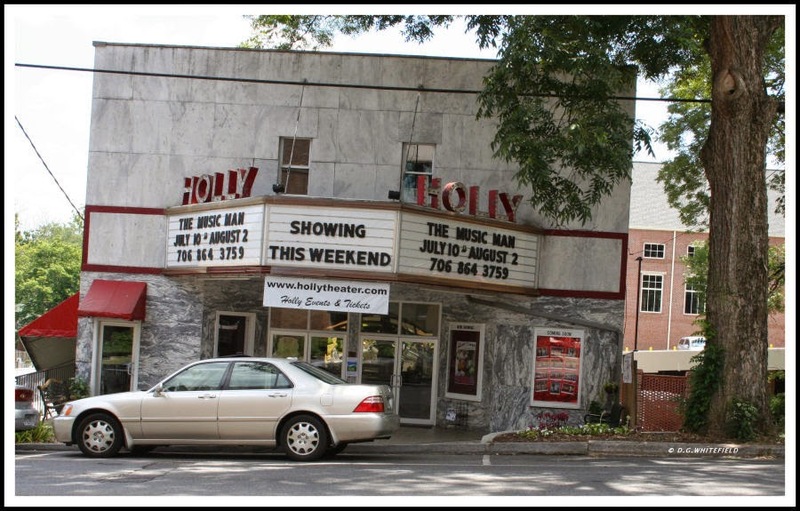 "The Holly Theatre has a long history of being an economic engine in the downtown Dahlonega area and we are excited about the opportunity to boost their arts program," Molly Fortune, the Fox's director of restoration and operations said in a statement. "When the Fox was in trouble 40 years ago, the Atlanta community rallied together to 'Save the Fox.' Now we have the knowledge and resources to help other venues in Georgia not only restore their buildings, but also strengthen their communities." The entire Holly Theatre restoration project, including a fresh new paint job and LED bulbs for the marquee, should be all said and done by the end of June. Along with FTI grant, Holly Theatre also received a $20,000 award from Georgia Tourism and Georgia Council for the Arts. After a wet first weekend of 2015, the first full work week of the New Year will end with temperatures cold enough to cause serious harm to plants, pipes and pets. Channel 2 Action News meteorologist Karen Minton is forecasting lows in the low teens early Thursday, with afternoon highs expected to barely reach the 30s. Blustery winds Thursday are expected to send wind chills plummeting well into the single digits. Until then, Minton said highs will be in the mid-40s Monday, mid-50s Tuesday and upper 30s Wednesday, with morning lows in the low 30s each day. 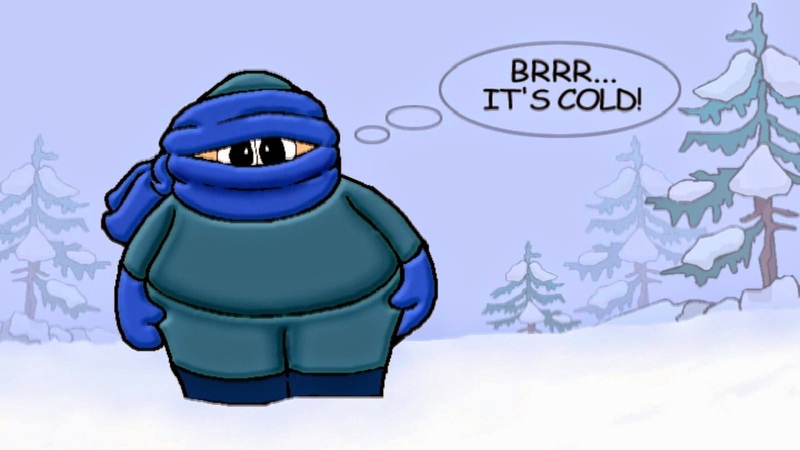 Prepare now for temps in the low teens by Thursday morning. 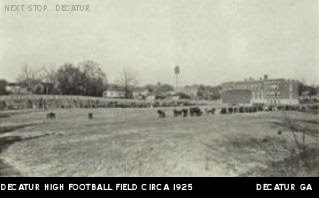 Found this very small photo of Decatur High School football field in 1925. You can see the old water tower in background which was near the City Hall building. I wish it was a better quality picture. Chick-fil-A is looking into the possibility of a breach of credit cards used at some of its locations, according to an online site that broke the story about Home Depot’s hack. Brian Krebs, who runs the website KrebsonSecurity.com, said financial institutions have traced credit card fraud to accounts used at Chick-fil-A stores around the nation. Krebs said he first heard about the possible hack in November, but the reports were spotty.